Each farm is different. Every field is unique. 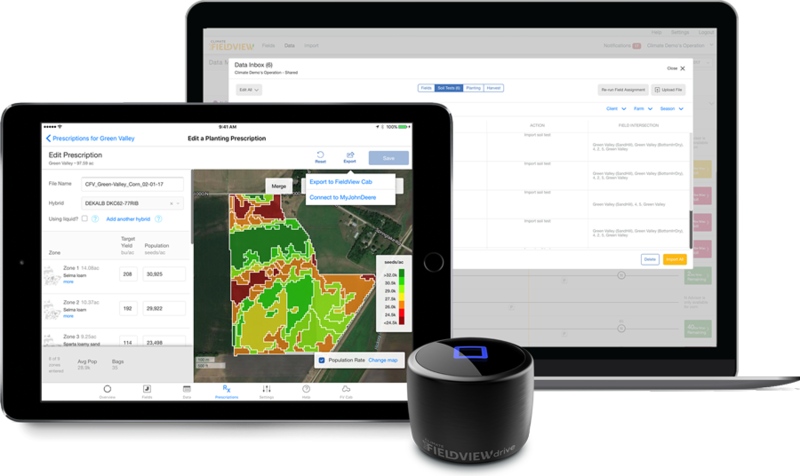 Use FieldView™ year round to make data driven decisions to maximize your return on every acre. 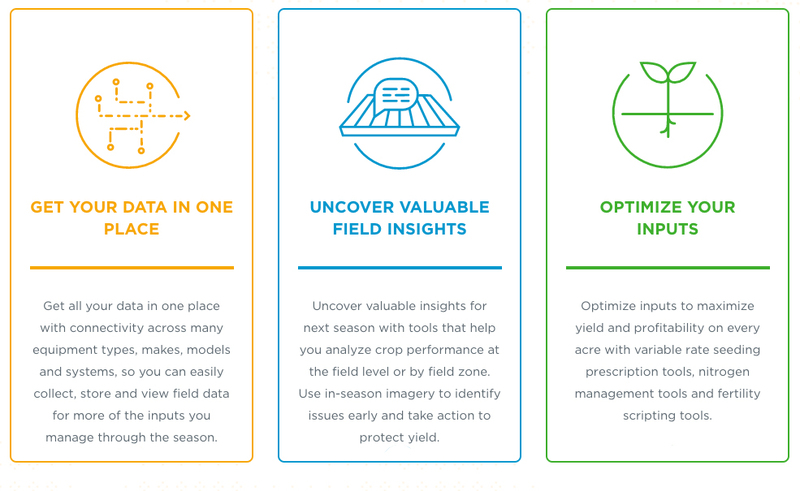 We’re your data partner to seamlessly collect, store, and visualize critical field data, monitor and measure the impact of your agronomic decisions on crop performance, and manage your field variability by building customized fertility and seeding plans for your fields to optimize yield and maximize profit. Grant Schmieg grew up in Waconia, MN farming with his uncle on his row-crop farm. He developed a passion for agriculture at an early age, and knew he wanted to further pursue it. After graduating from Waconia High School, he attended South Dakota State University. During school, he worked on a Farm near Brookings, SD which drastically improved his knowledge in the agricultural world. In 2017, he graduated with a degree in Agricultural Systems Technology. That summer right after graduation, he started working for Mustang Seeds in the Precision Agriculture department. Grant works with all the technology within the company including: Drones, Climate FieldView, and various computer applications. He currently lives in Madison, SD. Grant is knowledgeable in several types of technology related to agriculture. If you have any questions, do not hesitate to ask.